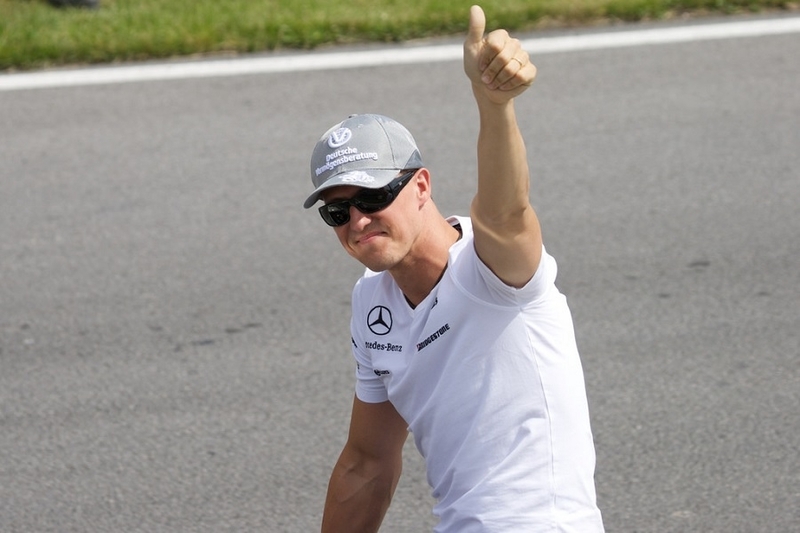 Michael Schumacher is continuously recovering from the skiing accident he met in 2013. Meanwhile, his son Mick Schumacher reportedly signed with Ferrari to advance his career as a professional racing driver. Sky reports Mick has signed up with the Ferrari driver academy prior to his expected Formula 2 debut this year. The younger Schumacher will purportedly be having two tests with the Ferrari team in Italy as part of the program. However, neither Ferrari nor Mick’s camp has confirmed the claims. Mick’s rumored partnership with Ferrari is a major step-up for his career following his major Formula 3 title win in 2018. Not to mention, his father Michael has won 5 out of 7 F1 world championships while driving for Ferrari. So the rumored deal is also quite symbolic for fans of car racing sports. While Mick Schumacher is making his own path of victory in the professional car racing scene, his family just confirmed that Michael Schumacher is continuously receiving treatment. The retired F1 driver suffered severe head injuries from a skiing accident in December 2013. Since then, his family kept the matters of rehabilitation and recovery away from the public. However, the Schumacher family did a rare move earlier this month after issuing an official statement where Michael’s status is very briefly discussed. “You can be sure that he is in the very best of hands and that we are doing everything humanly possible to help him. Please understand if we are following Michael’s wishes and keeping such a sensitive subject as health, as it has always been, in privacy,” the Schumacher family said (via the Guardian). The statement was released during the celebration of Michael’s 50th birthday last Jan. 3. Mick Schumacher has been paving the way for his own success and it would not be surprising if he eventually lands a spot in the F1 race. However, it is also important to note that some of his wins are symbolically related to the successes Michael Schumacher has had. Last year, Mick acquired his maiden F3 win at the Spa-Francorchamps circuit — the same venue where Michael had his very first F1 win back in 1992.